Glyphs: Two random glyphs, or if you a C3Ger: Two Temporal Displacement. Optionally DOs: 4 Turbo Lifts that are the Green Startzones. Glyphs: One random glyphs, or if you a C3Ger: a Glyph of Comic Shielding. Glyphs: 2 random, or if a C3Ger: Team-Up at the bottom and random in the Cave. Sets: RotV x2 and TT x1. Last edited by Zettian Juggernaut; February 10th, 2014 at 09:33 AM. Wow! 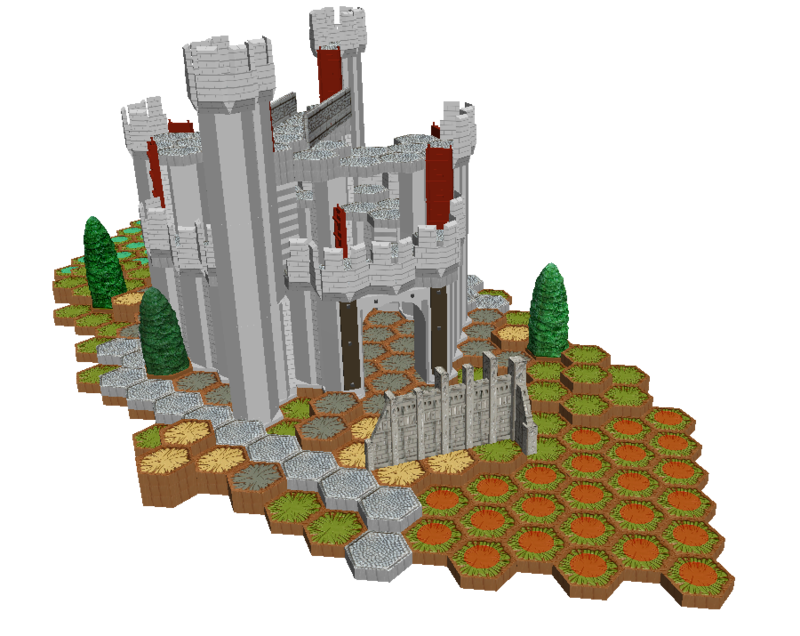 super cool map ZJ, It looks a lot more castle-y than the C3G map, even if it is a flying figure's heaven. Awesome! I'll have to play that map sometime. Pretty nice looking castle ZJ! OP updated, and thanks, B_C and Yoda. @SW: C3G's castle doom is only a partial interior of the castle, not meant to represent the exterior or the whole of it . Really impressive! I'd love to have the FF fight against Doom and some doombots here. 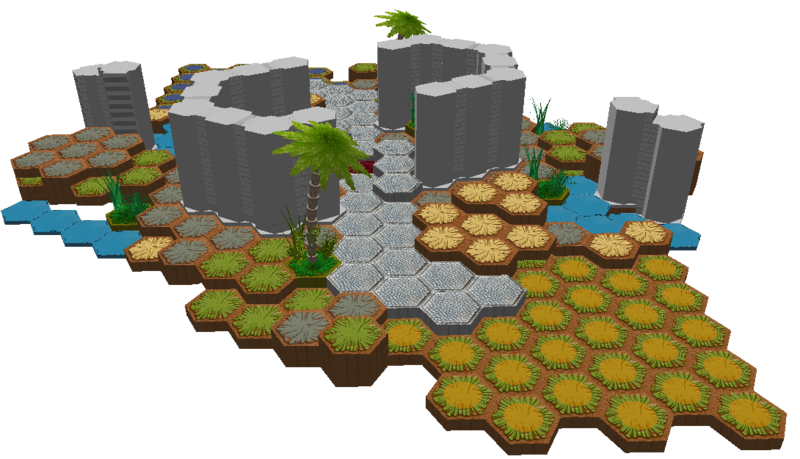 Great looking map, ZJ! I'm looking forward to trying it out. Fantastic 4 VS Doom and his Bots sounds like a thematic blast! May I recommend a Glyph of Atlantis (I don't know the full name) on each side? Because otherwise the path to the right of the SZ is effectively a dead zone for mêlêe walkers. 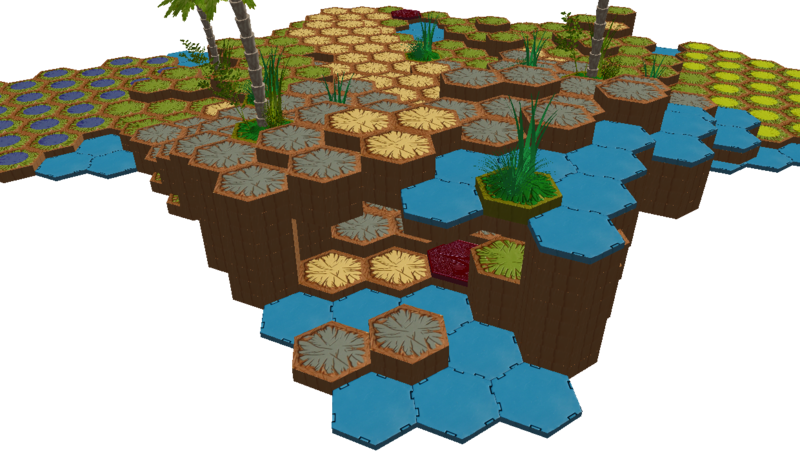 Or, you could just replace one of the waters with a single hex tile to bridge it over.